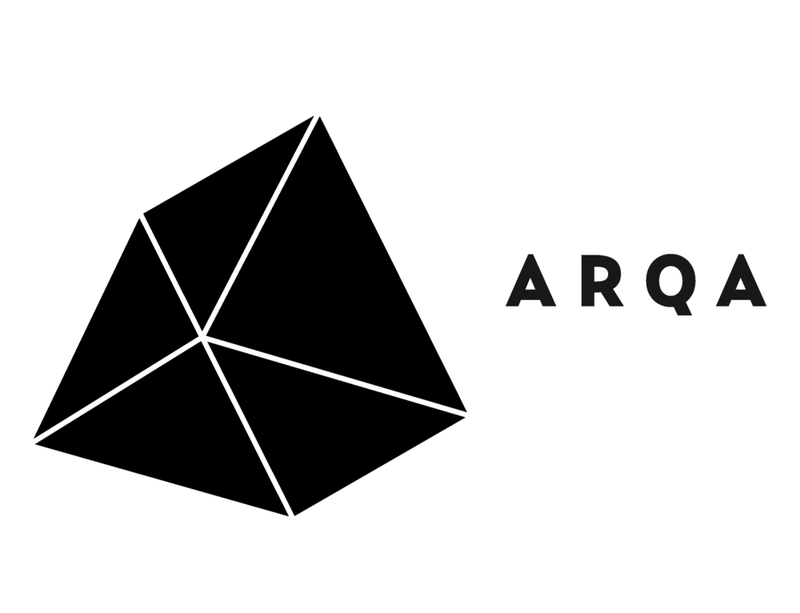 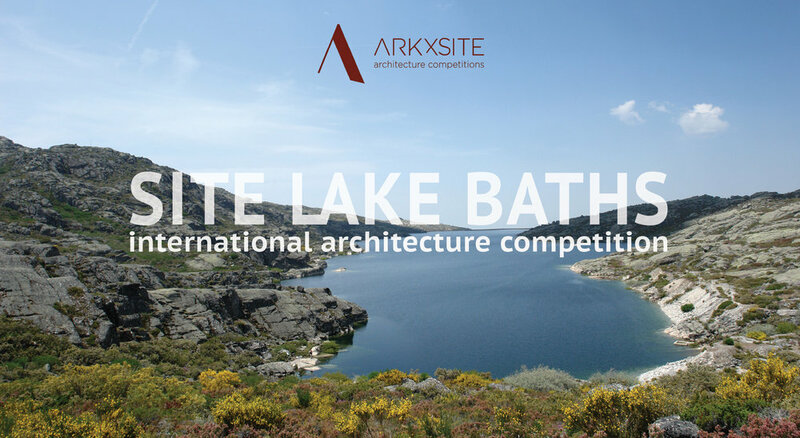 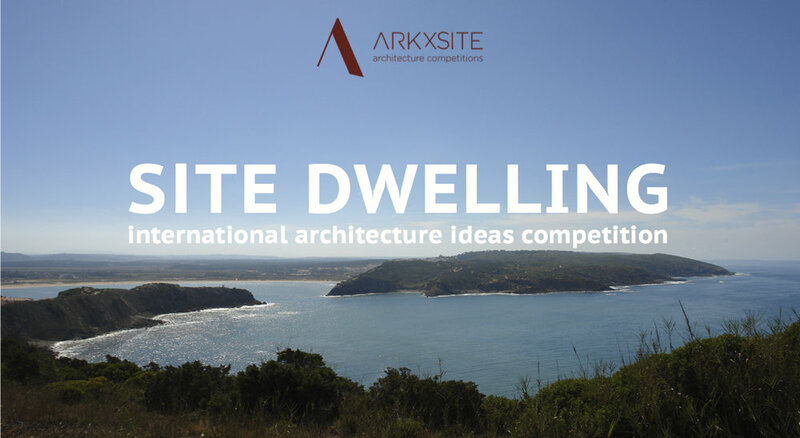 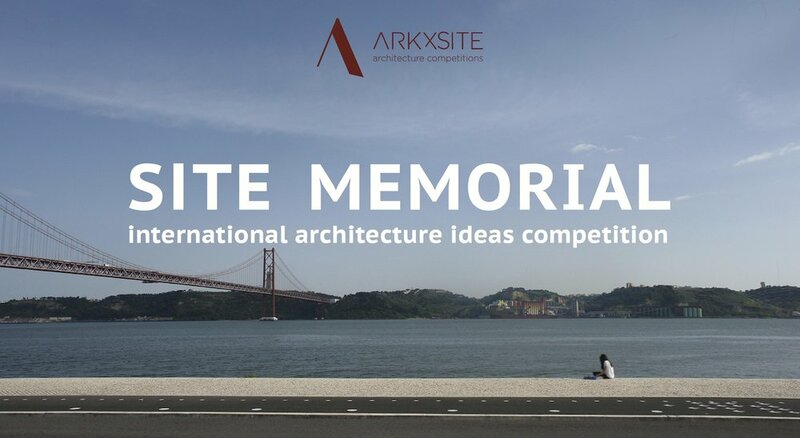 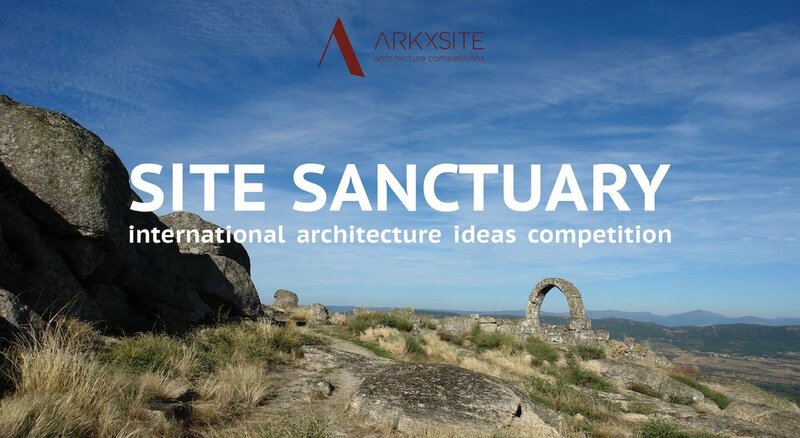 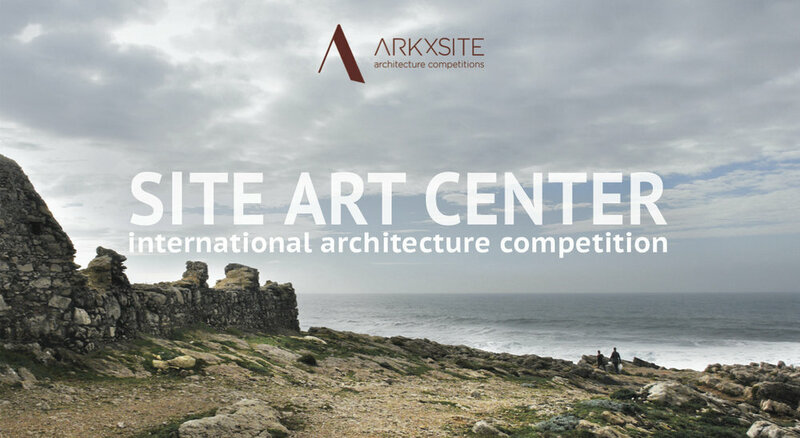 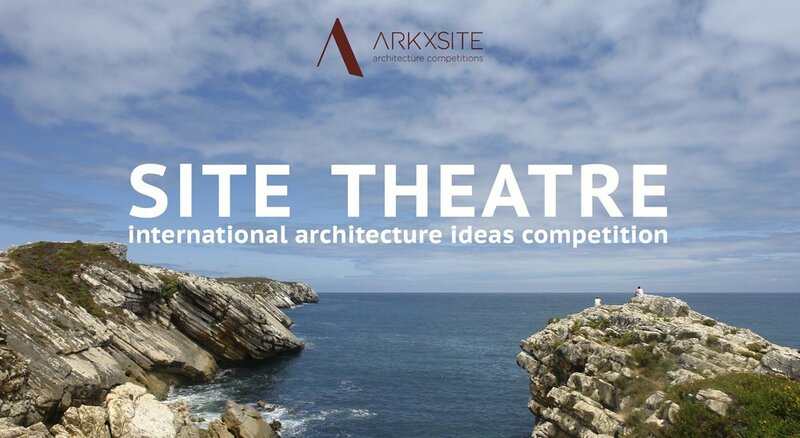 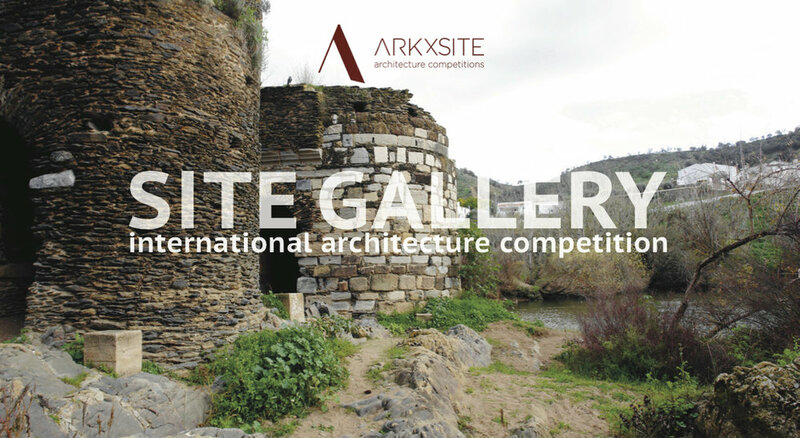 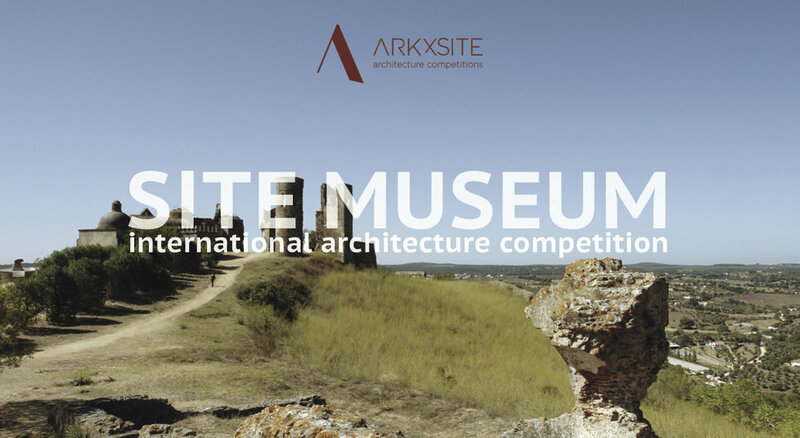 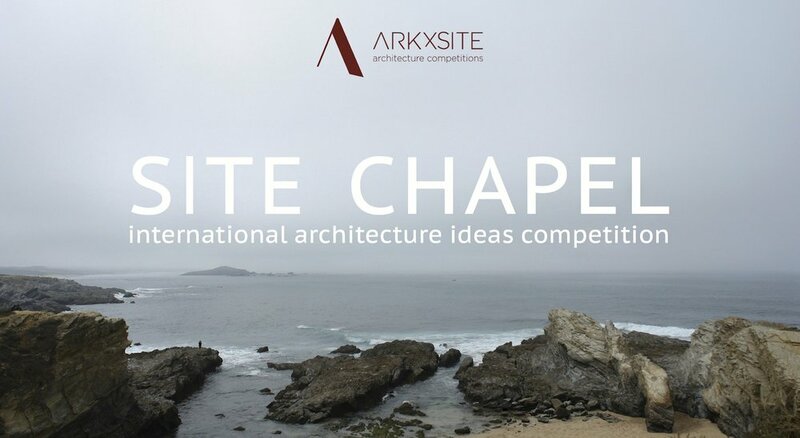 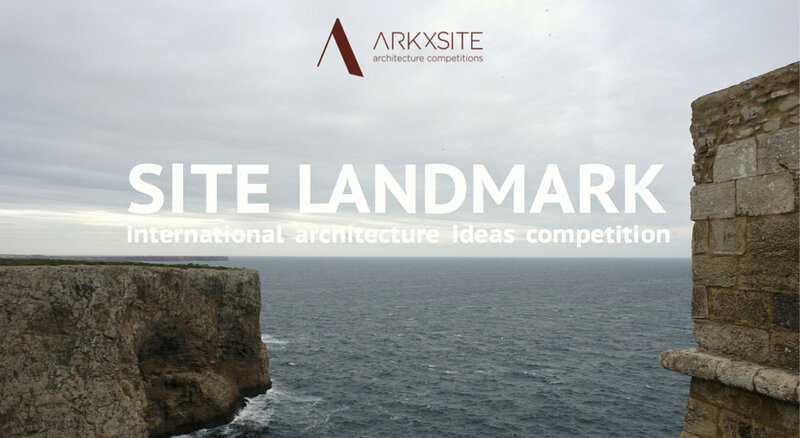 Site Cultural Center _ Thank You, Professione Architetto _ Italy For Publishing The New Competition ! 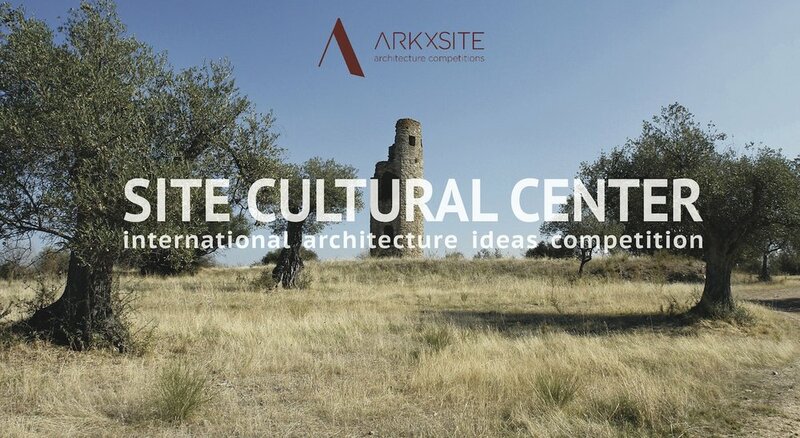 Site Cultural Center _ Thank You, BauNetz _ Germany For Publishing The New Competition ! 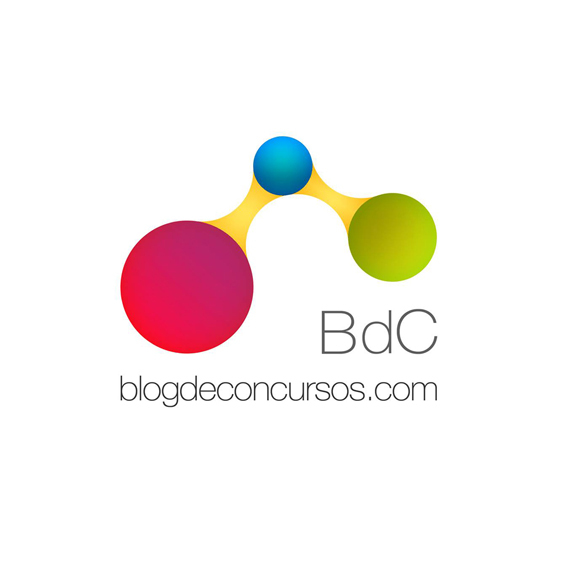 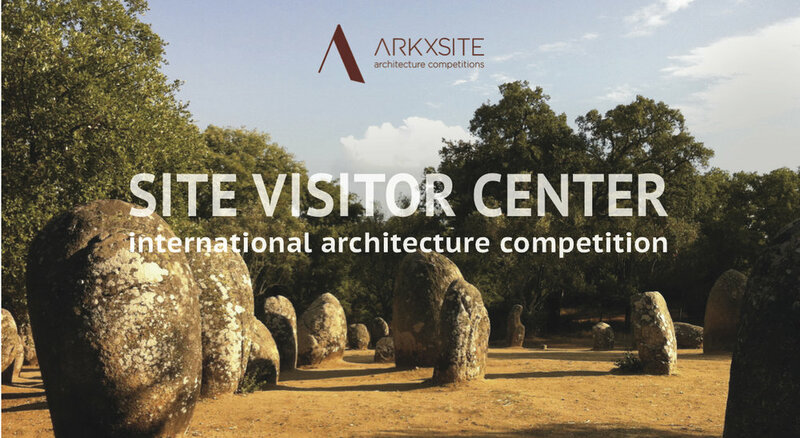 Site Cultural Center _ Thank You, Bustler _ USA For Publishing The New Competition !